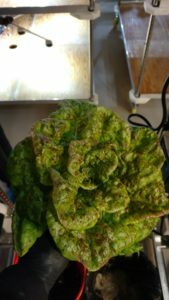 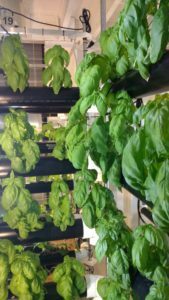 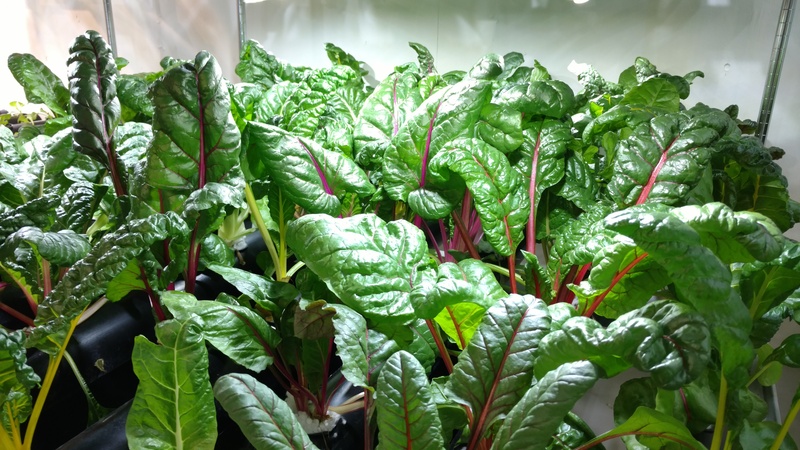 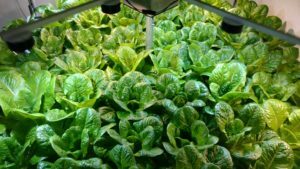 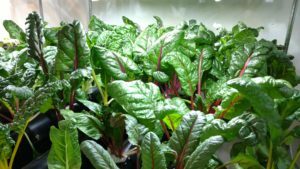 The Hydroponic Society of America served as the lead educator, trainer and farmer for this advanced vertical farm project that happened in Richmond, CA. 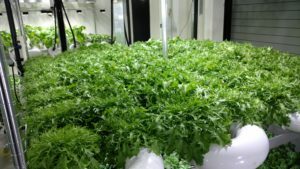 The one-of-a-kind GTI Vertical Hydroponic Systems the H.S.A. 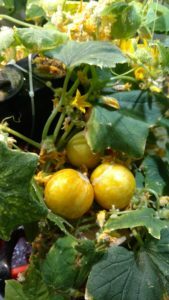 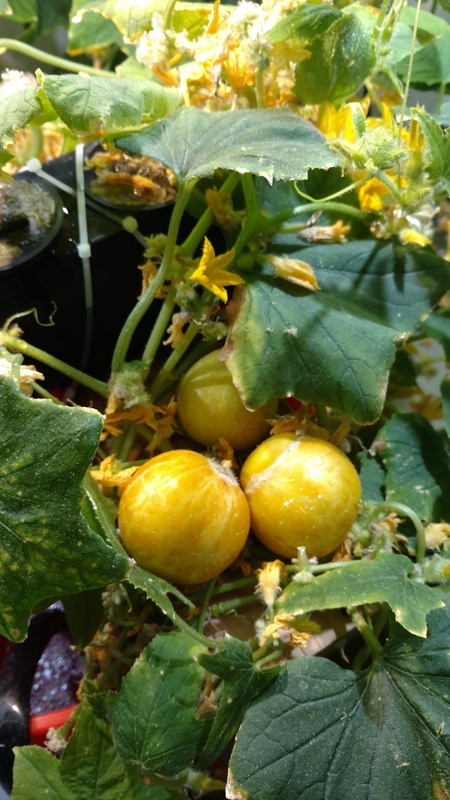 was growing with produced a wide range of greens, berries and even lemon cucumbers! 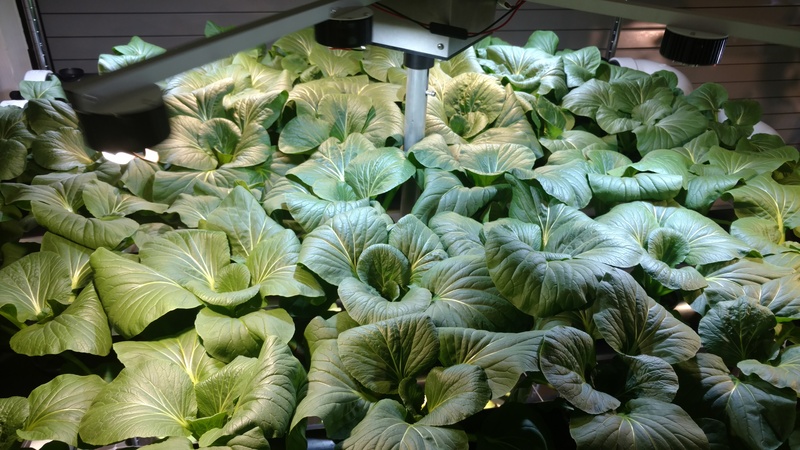 These systems provide a tremendous biomass output for a small number of input watts. The H.S.A. 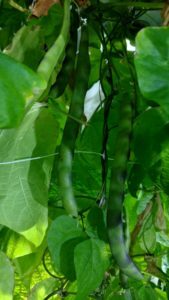 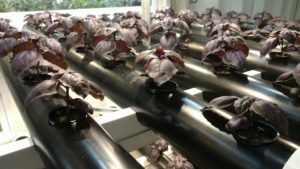 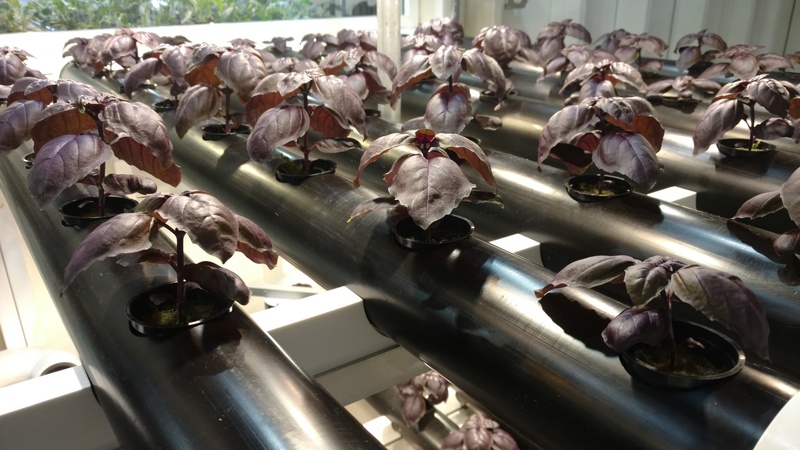 conducted research and development on advanced growing systems, trained employees to operate the hydroponic systems and harvested, packaged and sent food to market. 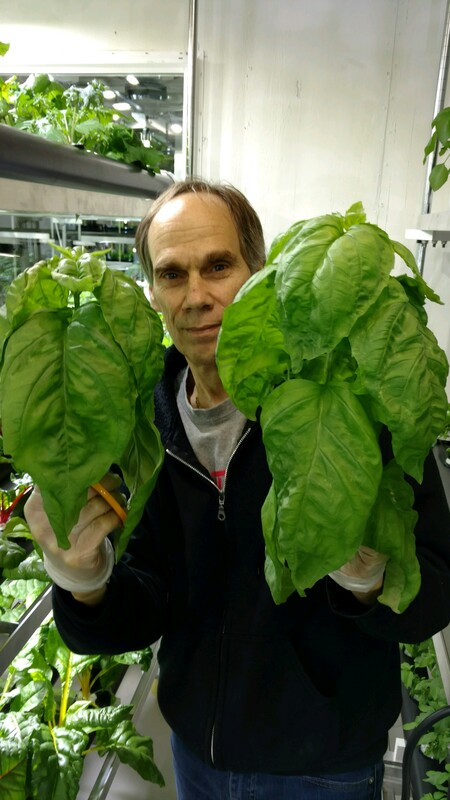 Thanks to Fletcher and Luis who helped keep the systems growing seven days a week.